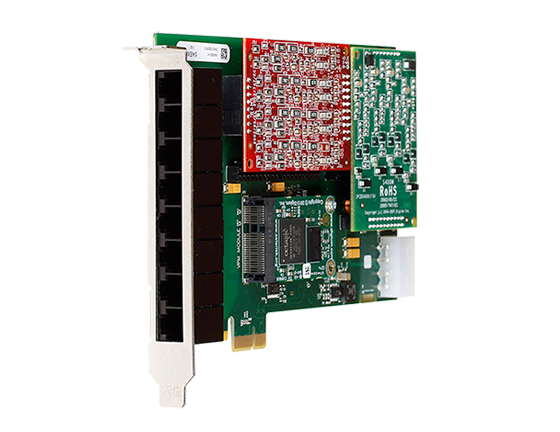 If you are looking for a device that will help you to connect to your PSTN device then Hx8 Series analog card is best for you. 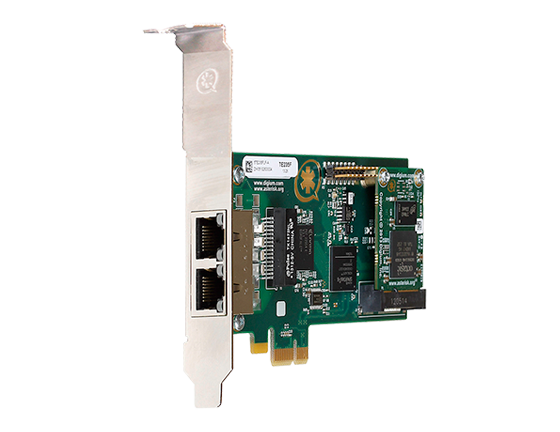 The best part about using this device is that it supports all three types of connectivity on a single card. 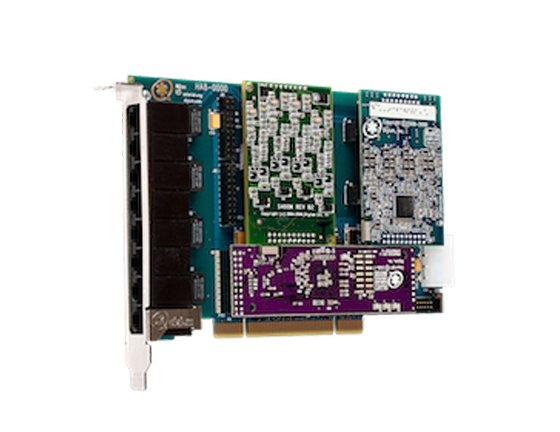 You will just need to make use of Digium’s modules designed especially for FXO, FXS, and BRI. 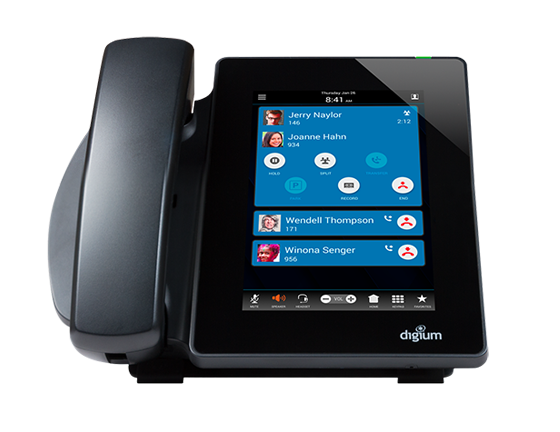 The device also has a wide range of applications which generally includes VoIP, IVR, IP PBX, Voicemail and many more. With all such applications, the device is thus ideal for small and medium-size businesses. 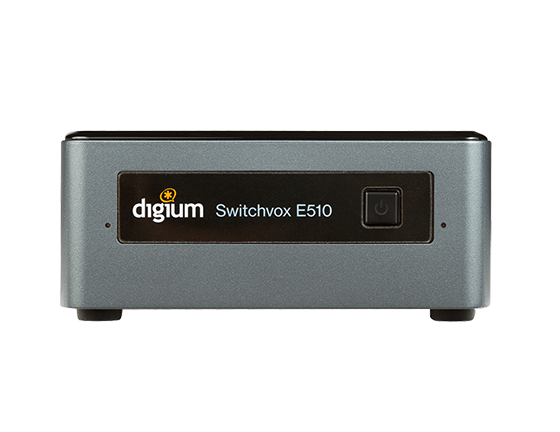 The device comes with Digium’s own VoiceBus™ technology. 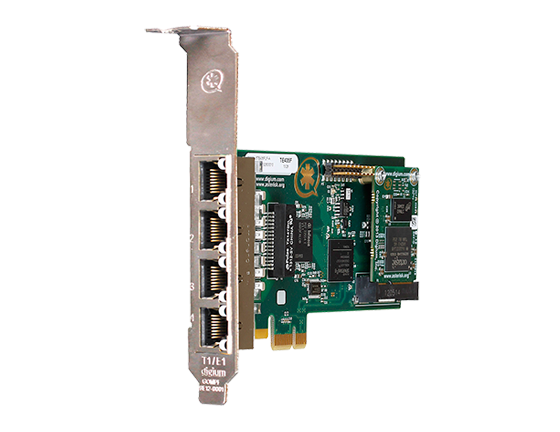 If used along with Asterisk-based system, it has vast number of applications. 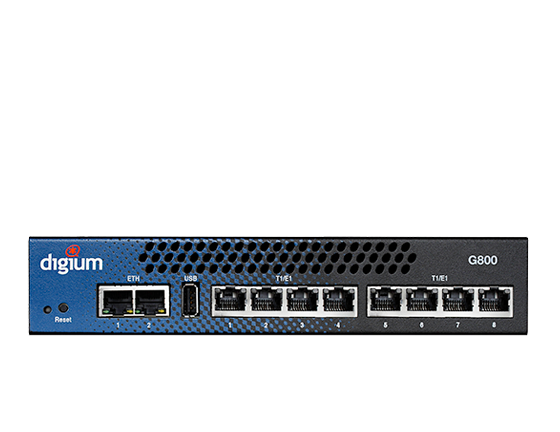 It makes use of echo cancellation technology that helps in achieving crystal clear network connectivity. 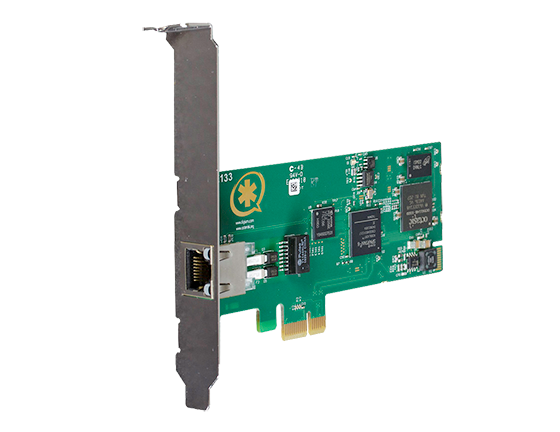 The device makes use of industry standard bus technology which maximizes its capability to reduce system conflicts. 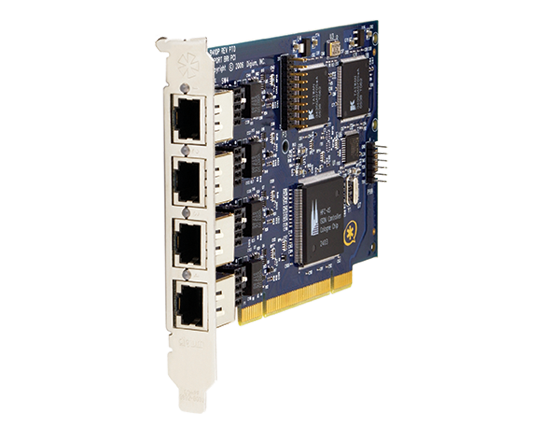 Up to 8 ports of BRI are supported. Mix TE and NT modes, as required. Change modes and termination in software. 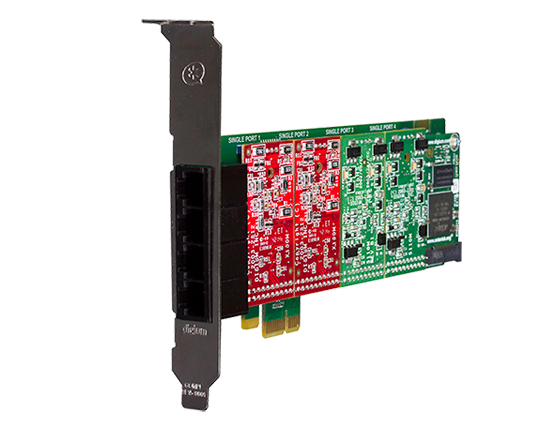 Up to 8 ports of Analog FXS or FXO are supported. 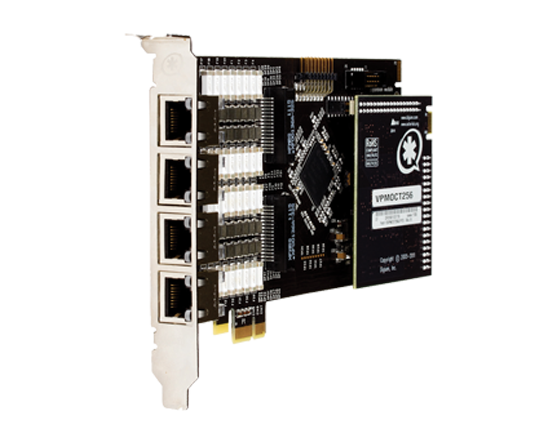 High quality, tested 2.1m 4-pin RJ45 port to 4-pin RJ11 adapter cables included with BRI modules. 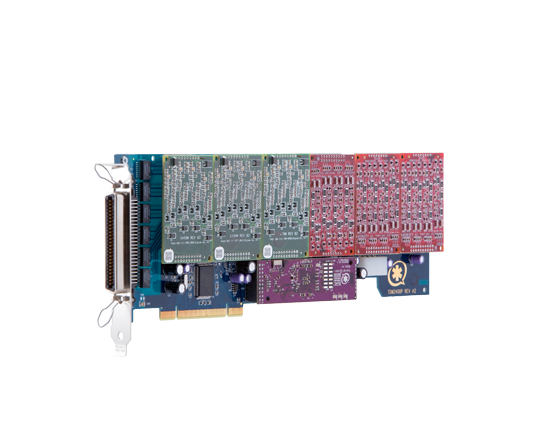 Get to know the features, capabilities and unique benefits of Digium 8 Port BRI/Analog Card.